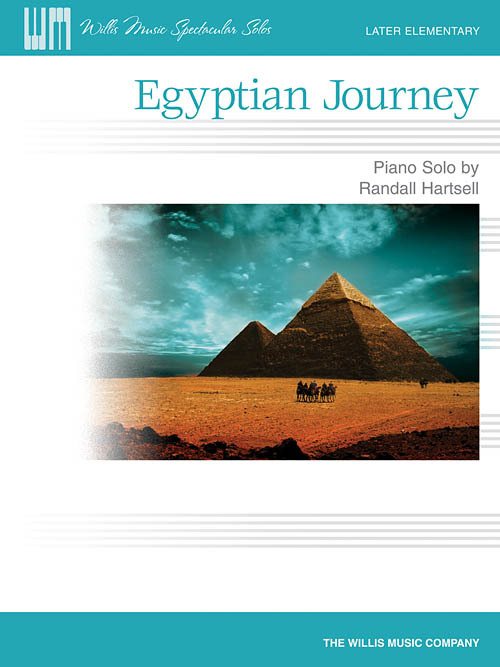 The simple melody and mode of Egyptian Journey conjures up alluring images of the ancient and mysterious land: a lazy swaying camel ride, gigantic pyramids in the distance, a lush oasis. Articulation and dynamics are carefully indicated. Key: D minor.